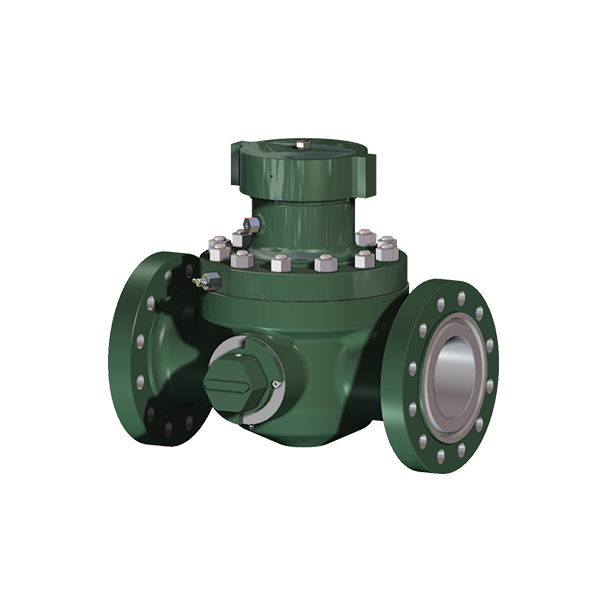 Tulsa By-Pass Pig Valves are a top entry pig valve designed to launch and receive spherical pigs so pipelines remain clean and serviceable for the transportation of gas or liquid products. Periodic use of the pig ball valves leads to trouble-free scraping and eliminates the additional expense of hot oil treatments and extended downtime. 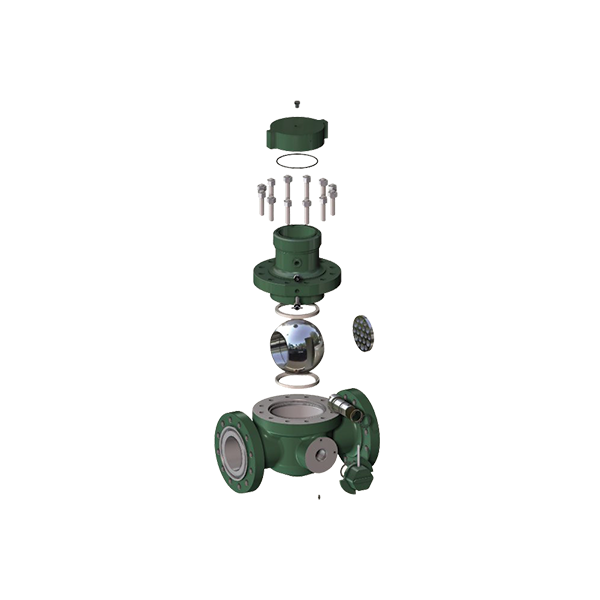 The By-Pass style pig ball valve provides continuous flow capability in all valve positions by isolating the pig chamber from the flow line, thereby not closing in the flow line. It is utilized where pumps or flow cannot be interrupted during the pigging operation. 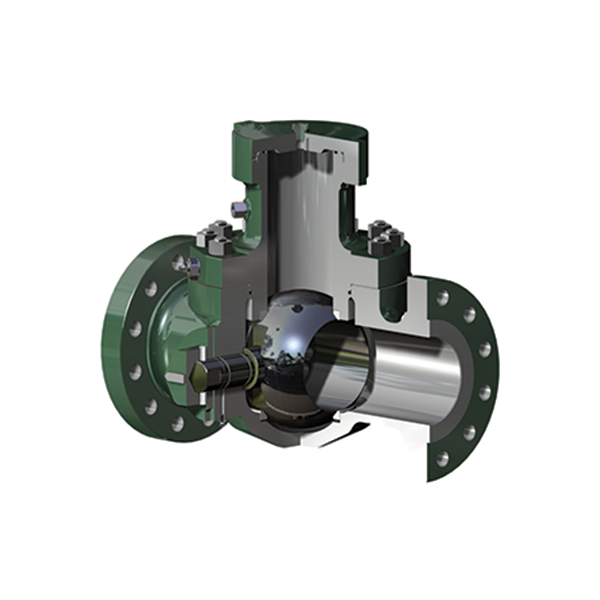 The By-Pass is built integrally into the valve body and provides 35% or more flow capacity to minimize pressure drops during the pigging operation.